Born in Stockholm 1970, Clara von Zweigbergk studied illustration and graphic design in Sweden, France and USA. She culminated her studies at the Art Center College of Design in Pasadena, after which she worked as a graphic designer for several advertising agencies and designers in Stockholm and Milan. In 1997 she founded Rivieran Design Studio, with two partners, a a multi-disciplinary agency spawning many successful collaborations with fashion, illustration, architecture, furniture, product and graphic design. Rivieran quickly gained the eye of the press for its unique structure and interior space. She has designed and illustrated several books, among the “A Collection of Tickets” by Carouschka which has become a cult item in Japan. After four years as a graphic designer at Lissoni Associati in Milano, with clients such as Boffi, Porro and Alessi, she has now re-started her studio in Stockholm. 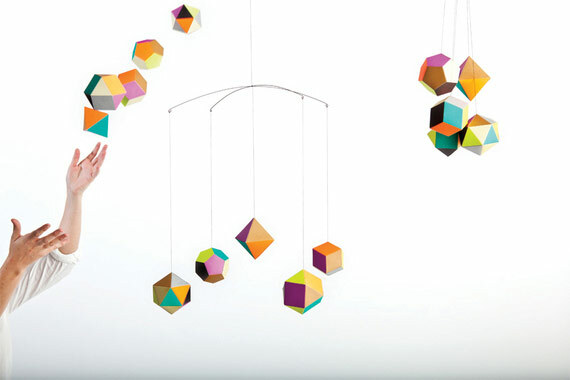 Clara also teaches at Beckmans College of Design. She currently pursues her great interest in paper, color, typography and hand craft through projects ranging from corporate identities, art direction, packaging and book design, as well a growing series of products. 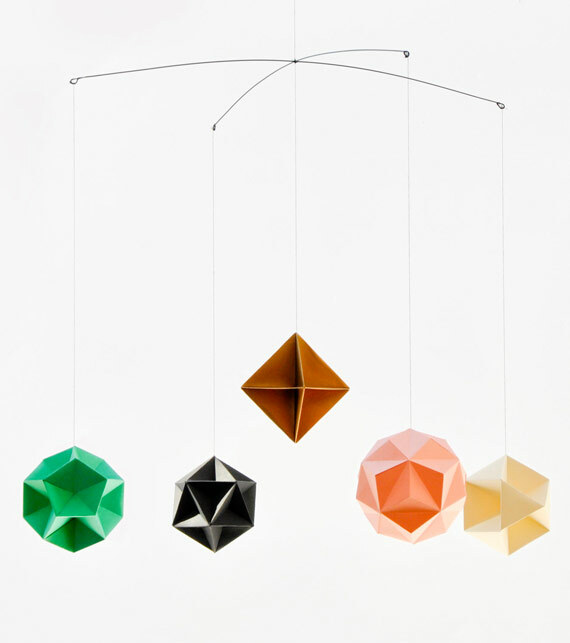 We love her Themis Mobile series, manufactured by Artenica, and especially the latests Themis Prism – A delicate, geometric décor piece composed of five faceted ornaments, each with its own distinct palette of color: salmon, beige, green, balck and gold. 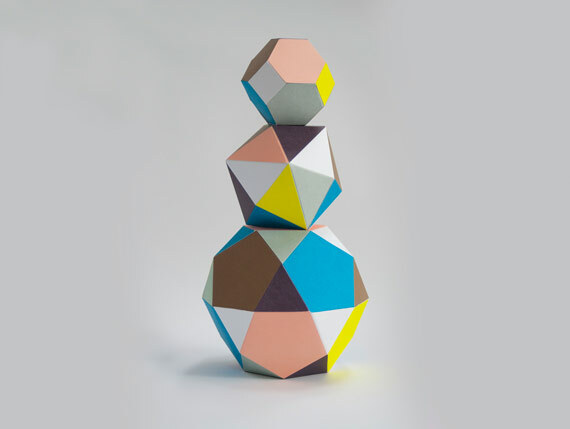 The idea for Themis came from her interest for polyhedra, space, working with paper and colors. 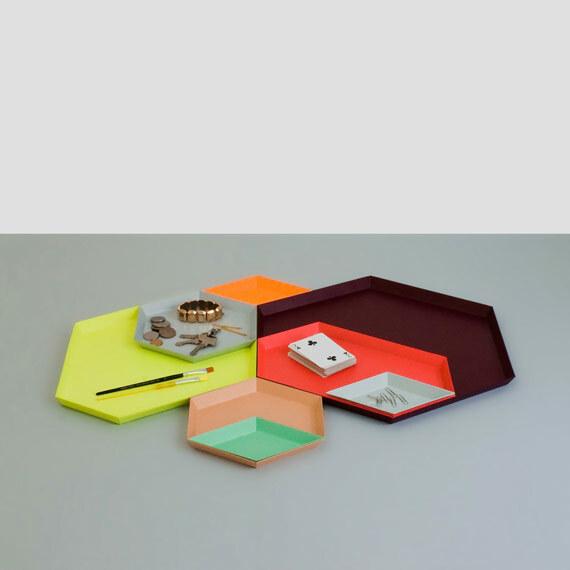 She also recently created the Kaleido trays for HAY.